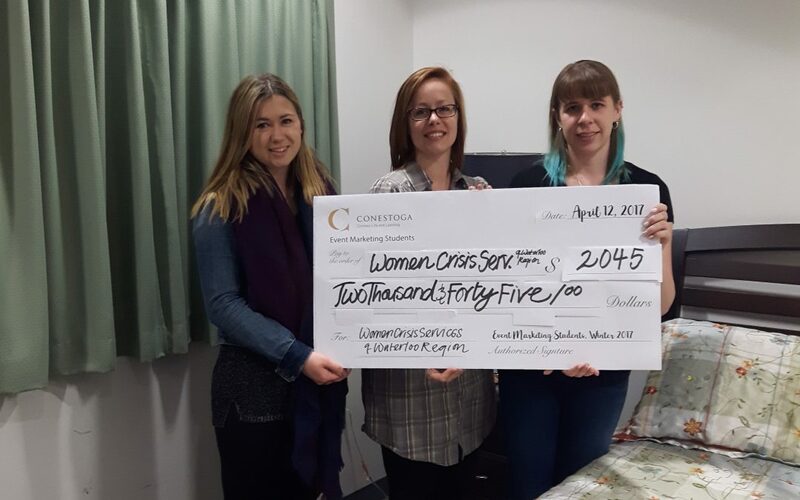 Earlier this year, Geraldine Westerink, a graduate student at Conestoga College in the Integrated Marketing Communications program reached out to Women’s Crisis Services inquiring about how she and her classmates could use their school work to support our agency and the women and children we serve. Her class was assigned a task to find an interesting local business and pitch a story idea to the media (media relations). Geraldine was intrigued by our Music Therapy program in shelter and was lead to more research on WCSWR. Geraldine worked with us to fulfill the assignment and related it to the celebration of International Women’s Day. She was also inspired to include her EVENT MARKETING classmates and assignment to support our work. 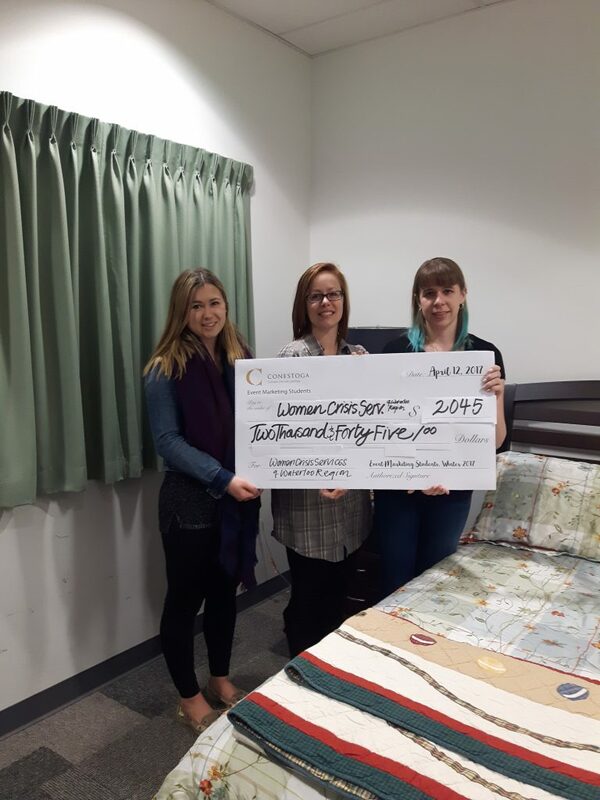 The event was a BINGO and TRIVIA night hosted at the Edelweiss tavern and raised over $2000!